If your brakes are making noise, feel spongy or have a warning light on it’s time to get them checked out. Whether you have disc brakes or drum brakes we can service them. When we change out brake pads we will resurface your brake rotors as long as they are within factory specification. We replace other components of your brake system such as master cylinders, brake lines, power boosters and abs modules among others. We also perform brake fluid change services as specified by the manufacturer. 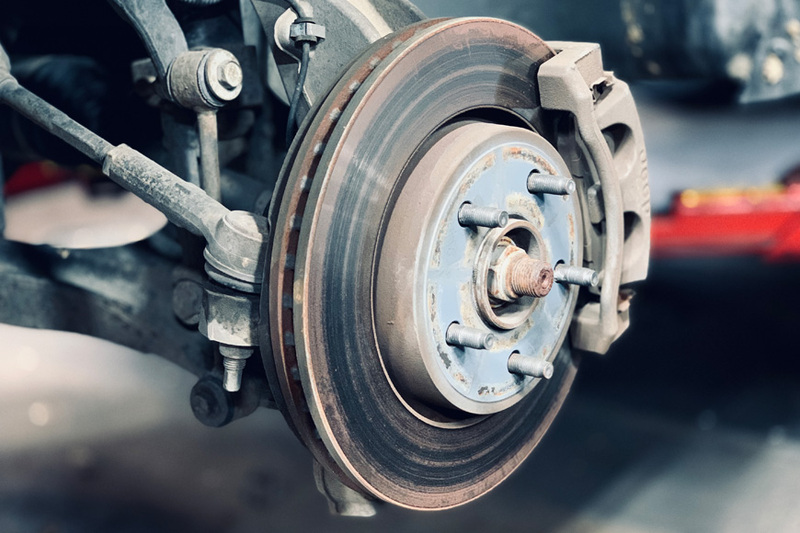 We will professionally inspect and install brakes as necessary to keep you stopping safely on the road. We always use oem or equivalent brake parts to ensure proper fit and operation. 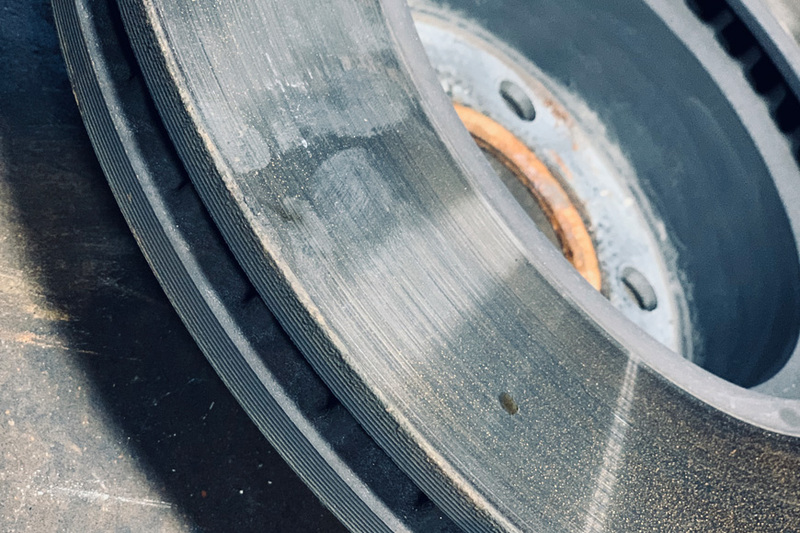 What are different brake pad materials? Most vehicles today come with disc brakes. Brake pads on these come in either organic, semi-metallic or ceramic. How often do I change my brake fluid? Every manufacturer will have a different mileage interval to change your brake fluid, some earlier than others. Generally you would change it every 40,000 to 50,000 miles unless specified otherwise for your particular vehicle.